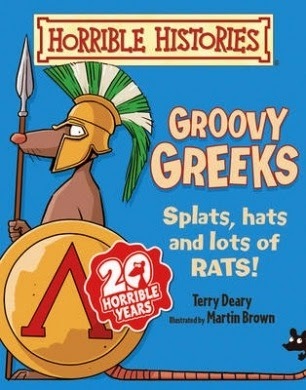 The Horrible Histories books have been educating children (and adults) about world history for more than 20 years with their engaging blend of historical facts and humour. While kids laugh out loud at the silliness and get grossed out by many of the aspects of life in other times, they are learning a wealth of information about everyday life and significant people from various stages of history. 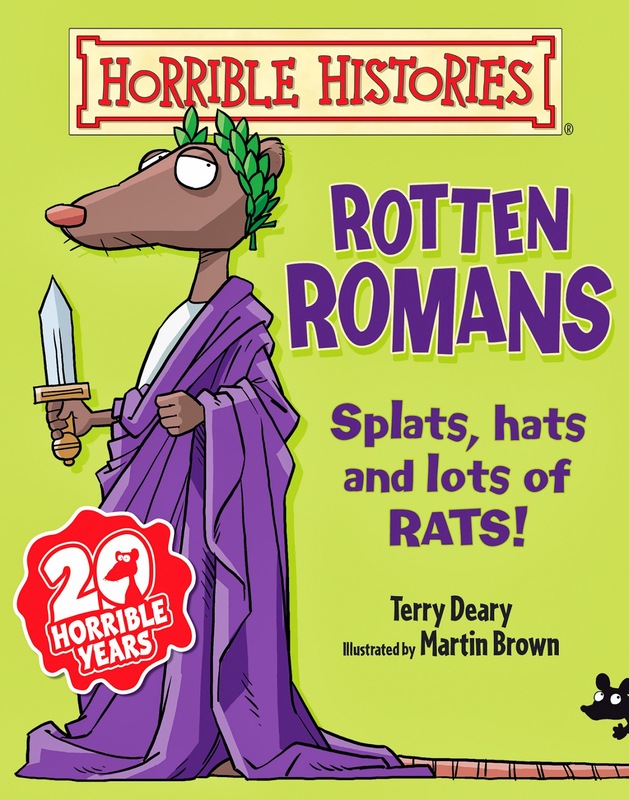 The popular Horrible Histories TV Show (and travelling stage show) have added to the fan base for this fantastic series, drawing in a younger audience thanks to the very entertaining performances and bite-size pieces of history. 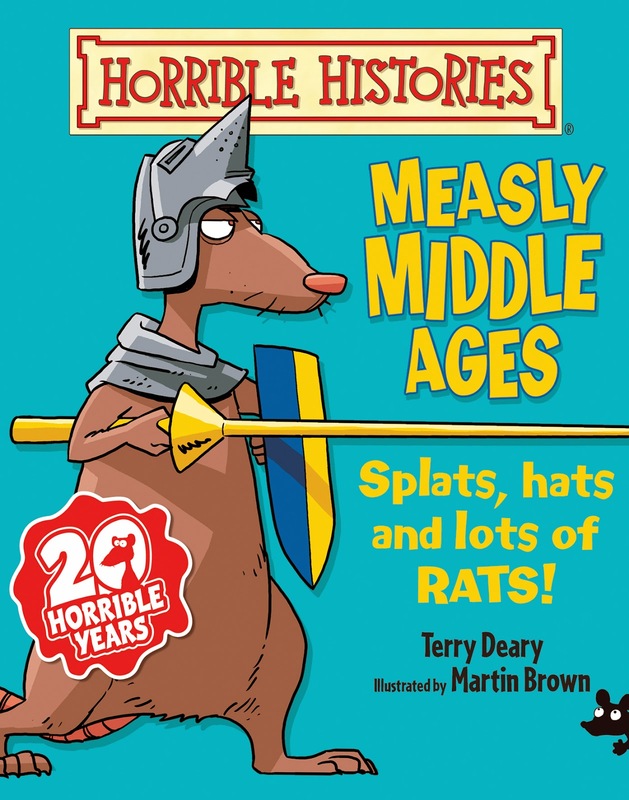 For the younger fans of the television program who want to immerse themselves in the pages of a Horrible Histories book, the series creator Terry Deary has adapted the format of the books to suit younger readers. The junior editions feature slightly larger text that has been simplified a little, although it still contains a reasonably advanced vocabulary. 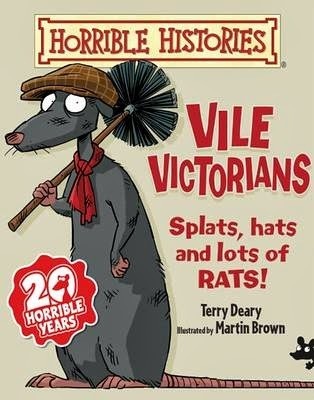 As with the general Horrible Histories publications, the books are a mixture of facts, quizzes and stories with a large number of humorous illustrations and cartoons sharing information about food, clothing, everyday life, rulers, wars, health, beliefs and entertainments. 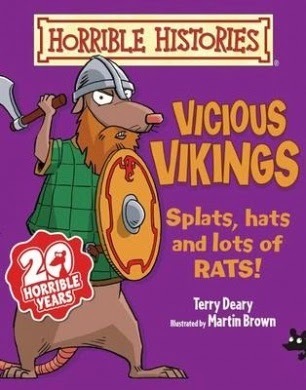 All three of my children love the Horrible Histories books. 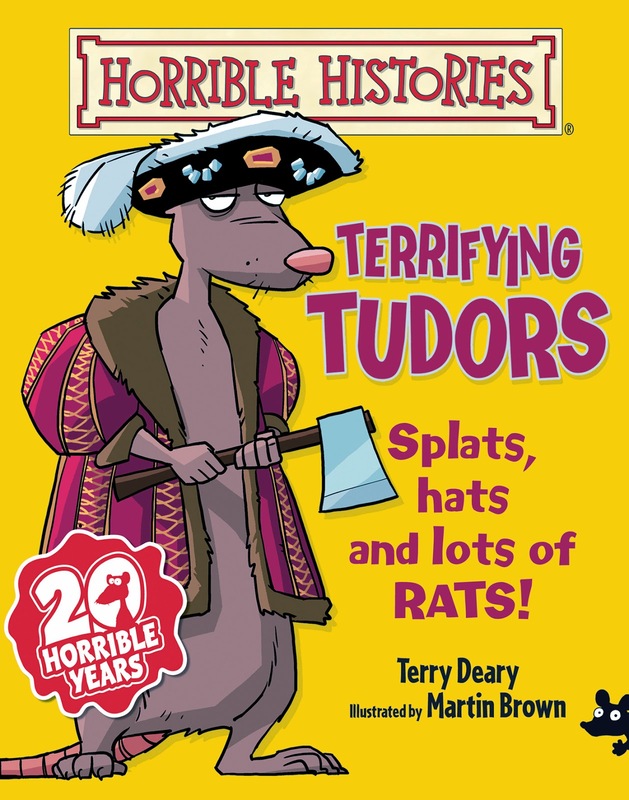 They are the perfect way to engage young minds with history and they do a terrific job of creating a real sense of connection between readers and the people of the past. 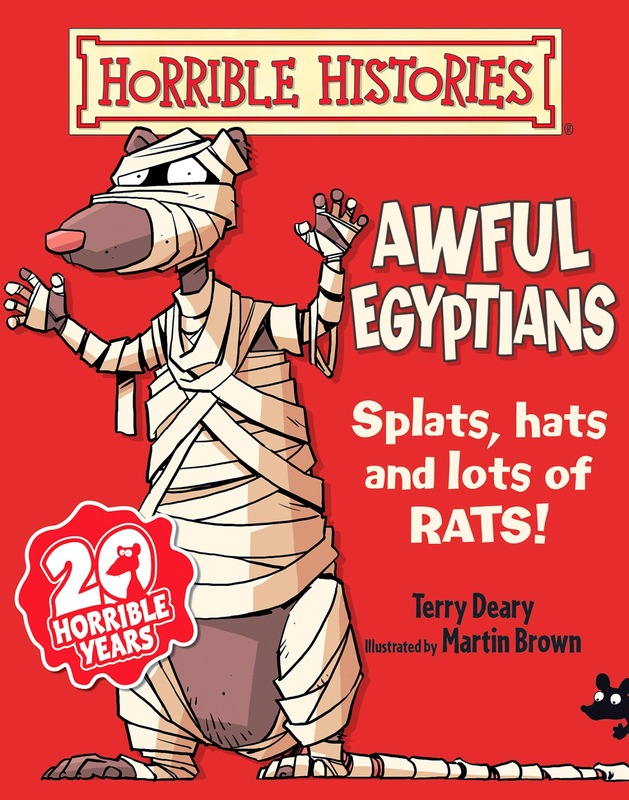 You can find the full catalogue of Horrible Histories books, video clips from the TV series, HH games to play online and ‘nasty nuggets and foul facts aplenty’ at the Horrible Histories website (UK-based). 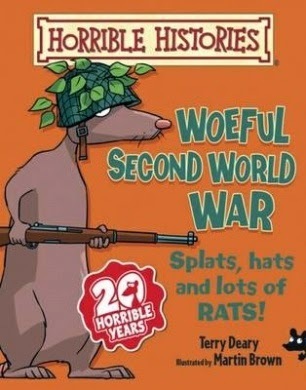 Title: Various, listed above - junior editions feature the narrator rat on the cover.